Power overwhelming that is the Deathgalian game master! 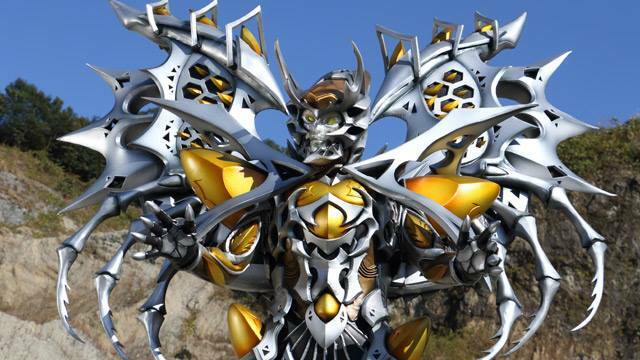 Genis has finally shown the Zyuohger's what damage he is capable of in this week's clips from the 41st episode of Dobutsu Sentai Zyuohger! "Enjoy the rest of this bad day..."